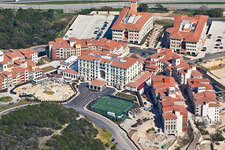 Description: Eilan is a master-planned apartment community in San Antonio situated near La Cantera and Fiesta Texas. 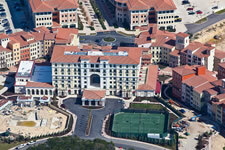 This project consists of 539 apartment units, amenity areas and a parking podium. 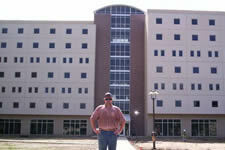 General Contractor: Cadence McShane Corp. 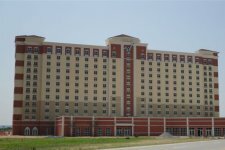 Description: The WinStar Casino Resort is a 12-story hotel that consists of 395 guest rooms and a full-service kitchen and bar area. 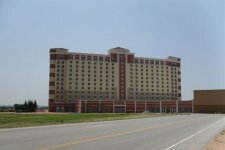 The hotel adjoins the casino and was a major part of WinStar’s expansion plans. 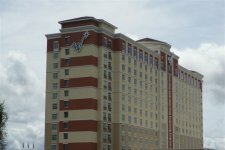 S&K Plumbing is currently working on the second and third new towers - a 1000+ room project being constructed by Flintco, LLC. 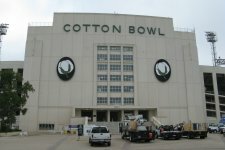 Description: The historic Cotton Bowl in Dallas, Texas underwent a major $40+ million expansion and renovation. 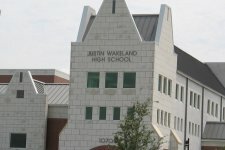 The work included renovations to the locker rooms, additions of additional decks including restrooms and concession areas as well as additions and renovations to the press boxes. 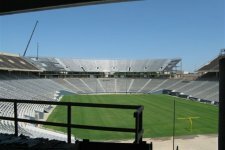 This massive project began immediately after the New Year’s Cotton Bowl game in 2008 and was completed 9 months later prior to the annual Texas/Oklahoma Red River Rivalry game. 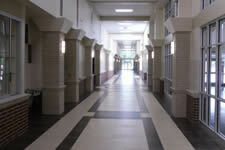 S&K Plumbing is currently working on the 2013 renovations to the press boxes and club levels. 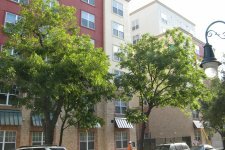 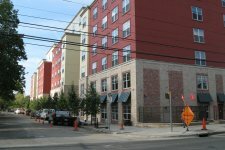 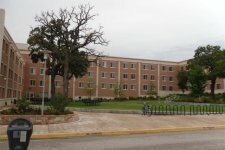 Description: These two midrise buildings in downtown Austin serve as apartments for University of Texas students. 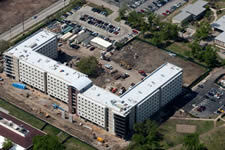 This is just one of several student apartment projects S & K Plumbing has worked on in Austin. 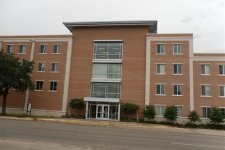 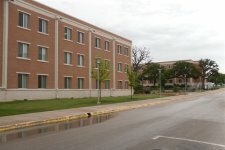 Description: This project consisted of two midrise buildings serving as on-campus student housing for the University of North Texas. 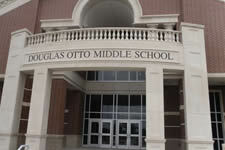 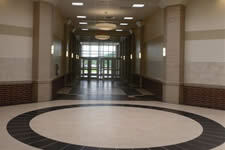 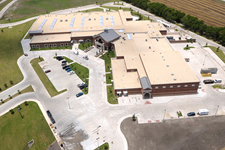 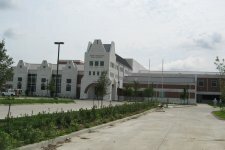 Description: New high school for Frisco ISD.